Our vision is a community that values disability as human diversity, free of attitudinal barriers, where all people benefit with full access and inclusion. We educate and connect people with disabilities to resources while advocating social change. We are the first stop for people with disabilities and their families in Southwest Michigan. We serve people in Barry, Berrien, Branch, Calhoun, Cass, Kalamazoo, St. Joseph & Van Buren Counties. As the leading disability social services organization in Southwest Michigan, our goal is to help foster a community where people with disabilities are able to participate fully in everyday life with equal opportunities and self-determination. Whether someone has a physical, psychiatric, neurological, or sensory disabilities, we believe they should be able to thrive and grow at home, in the workplace, and in your community. We also assist organizations, businesses, and government agencies to understand their rights and responsibilities under the Americans with Disabilities Act. We provide workshops and onsite training, technical assistance and support in learning to be welcoming of people with disabilities as customers, clients, patrons, volunteers, or employees. Our goal as a disability rights advocate is to protect the civil and human rights of individuals with disabilities, and make sure that the laws put in place to protect them are vigorously enforced. In fact, we, too, are people with disabilities. At least 51% of our Board of Directors and staff members identify as having some kind of disability. Our philosophy has always been that people who live with a disability are experts on disability issues, and that services we provide should be created with the direct input of those they will impact. That makes us different from the traditional social services model. 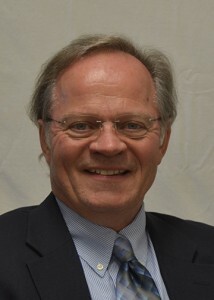 We were founded in 1981 by a small group of disability rights activists. Our name at that time was The Kalamazoo County Center for Independent Living. We later dropped the word “County” and were widely known as KCIL. 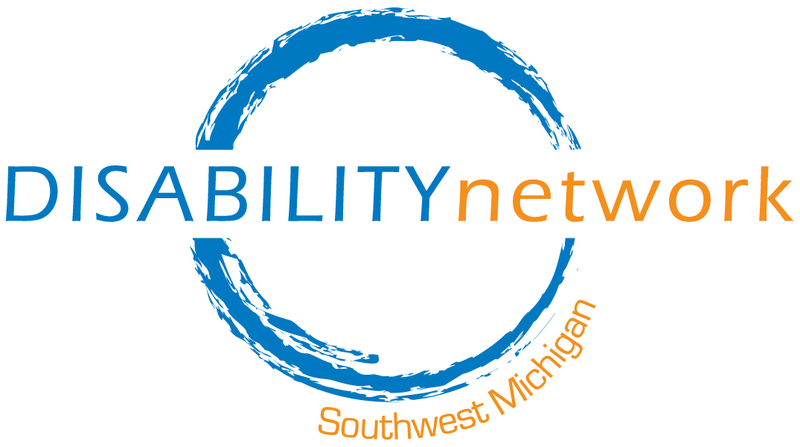 In 2010, to be consistent with a statewide name change, we re-branded ourselves with the name Disability Network Southwest Michigan.